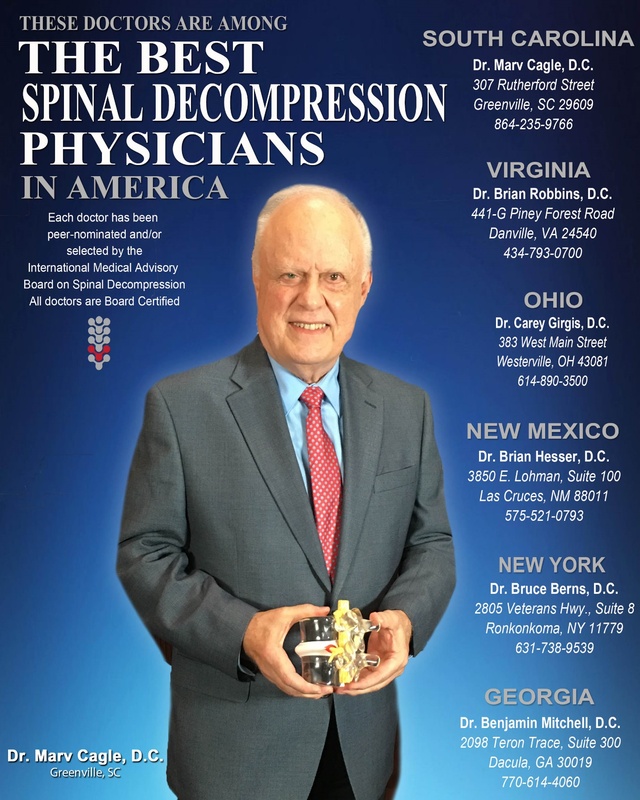 Thank you for visiting the website of Greenville Chiropractor Dr. Marv Cagle and The Cagle Center of Wellness - a professional Greenville chiropractic clinic. 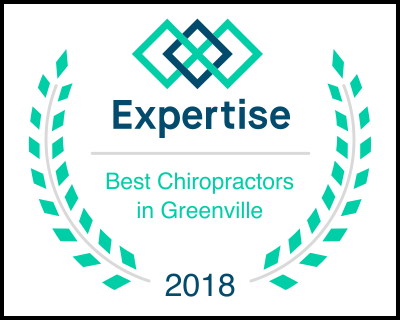 In practice as well as online, Greenville South Carolina 29609 chiropractor Dr. Cagle strives for excellence through superior patient treatment, education and satisfaction. 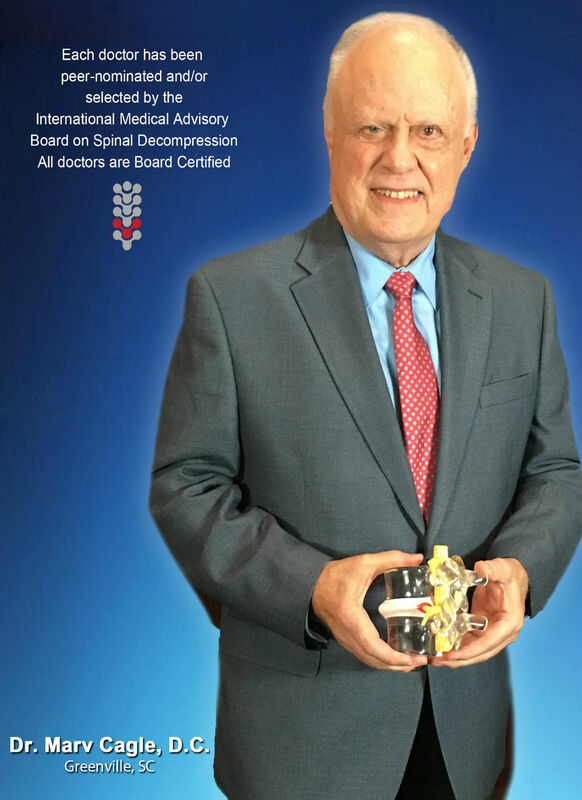 We hope you enjoy the information within and share it with others. Again, thank you for visiting www.caglecenter.com and remember to come back often.